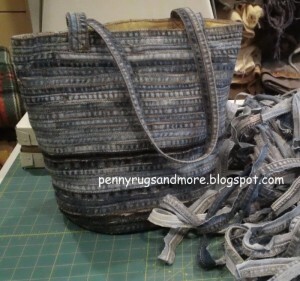 Have a pair of jeans that are stained or damaged? 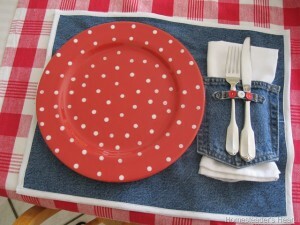 Maybe they have even have tears in the knees. 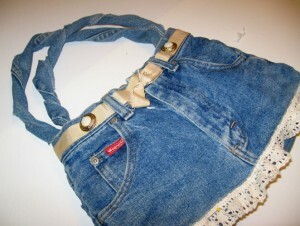 Or, perhaps your children have outgrown their favorite pair of jeans? 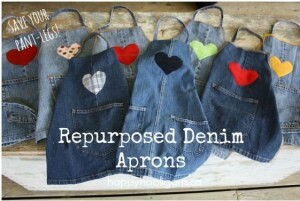 Don’t toss them! 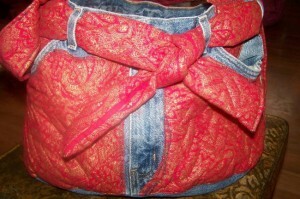 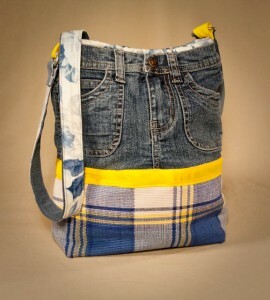 Turn those old jeans into a one-a-kind design! 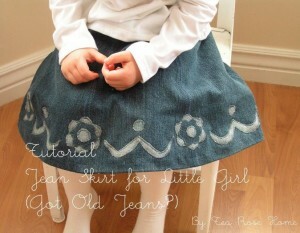 Choose a fabric you love and following this fabulous tutorial from U Create, turn those old jeans into a cute summer skirt! 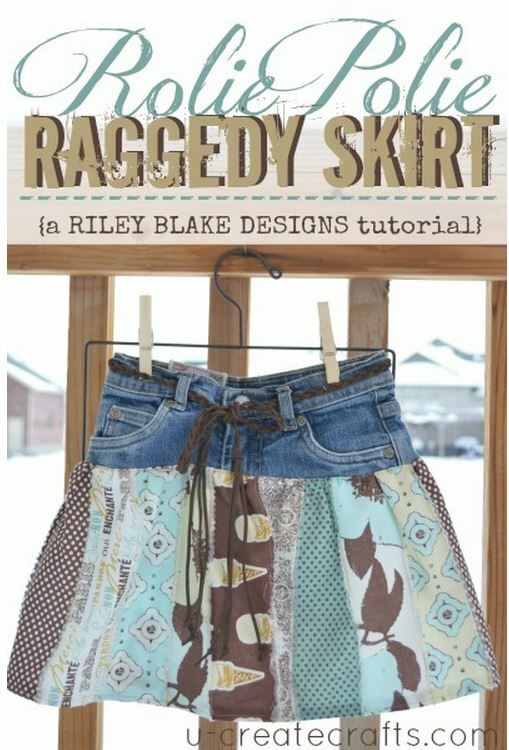 Becky with Riley Blake Designs created the cutest skirt for her daughter, Ellie and she loves it! 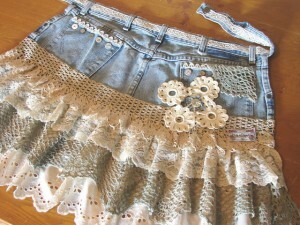 Easy to see why…so cute! 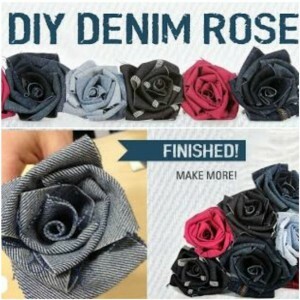 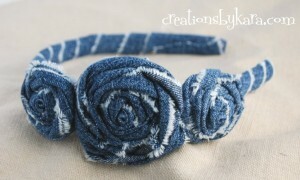 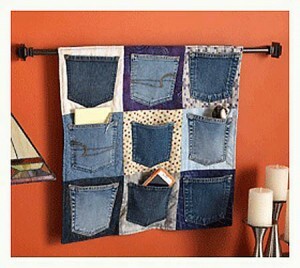 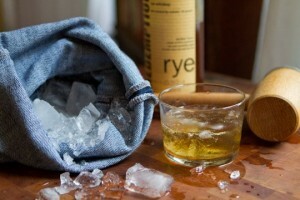 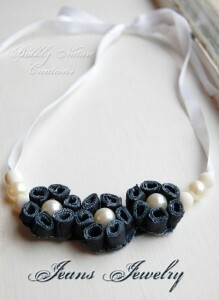 Such a great way to repurpose jeans when the kiddos have out grown them.